Please extend a warm welcome to Roberto Chavez, who comes to us after 12 years as head groundskeeper at Kezar Stadium. While highly experienced in turf maintenance, Roberto oversaw the extensive blooms at Pier 39 for 10 years and served the Hunter's Point neighborhood as well. 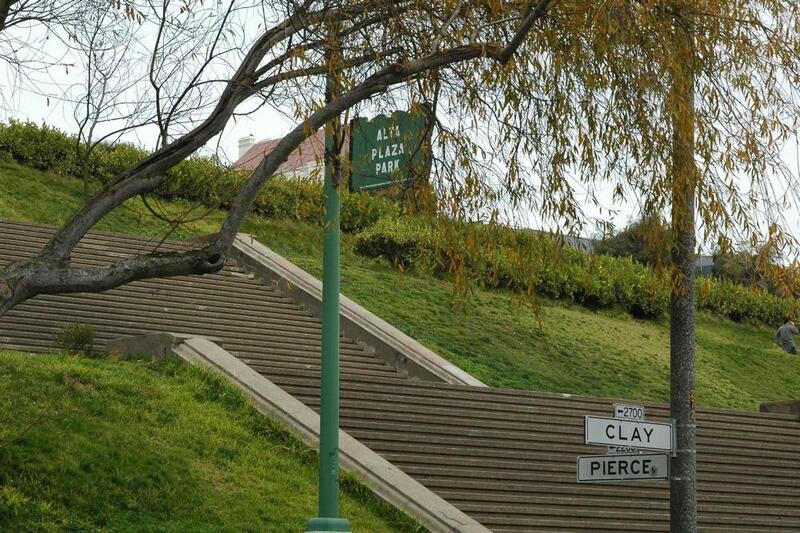 And continuing to serve two days a week at Alta Plaza is Casey Dos Santos Allen, who also oversees Lafayette Park. 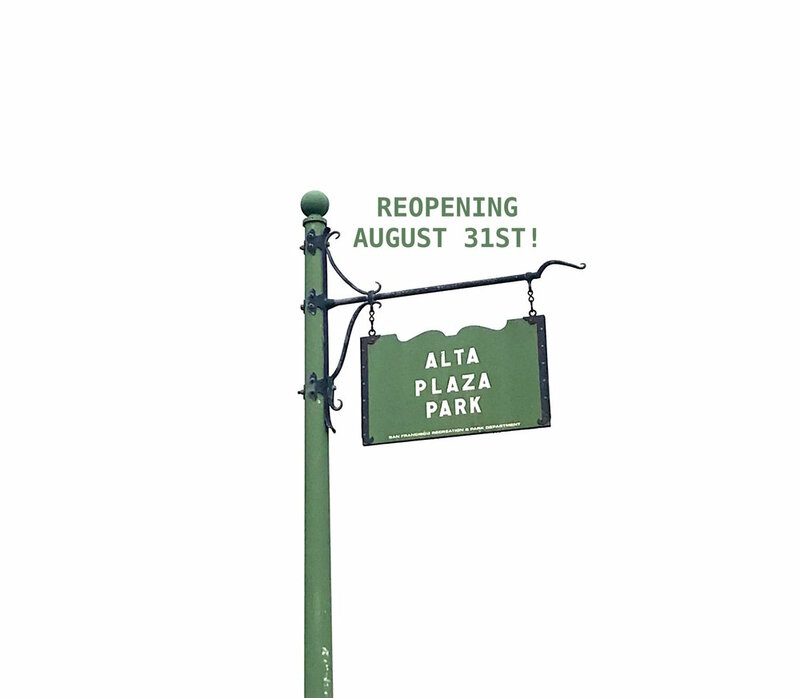 Roberto replaces Todd Sucy, who has returned to his previous park properties at the Japantown Peace Plaza and the Cottage Row Garden, which borders historic Victorians dating from the mid-1800's. SFRPD apprentices augment the gardeners, and it is hoped that, with the increased maintenance requirements of our new entry way plantings, staffing levels will increase for the beautification of our 12 acre park. 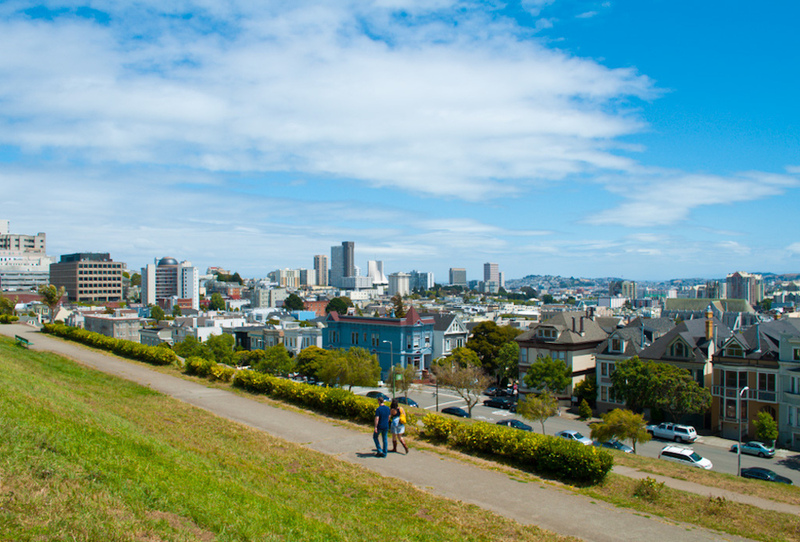 While incidences of park damage have decreased, the Friends of Alta Plaza Park continue to work with RPD Park Services staff and monitor SFPD Northern Station and SFRPD Park Rangers patrols. Much like the neighboring Presidio, we have seen an increase in the presence of coyotes in the area. Warning signs have been posted at the park and people are encouraged to keep their pets on a leash and leave the area if a coyote approaches. Coyotes are generally afraid of people and can usually be scared off by a shout or waving your arms. If reporting a threatening wildlife situation, call San Francisco Animal Care and Control: 415-554-6364; e-mail ACC.dispatch@sfgov.org. To report a non-emergency coyote sighting, e-mail the date, time, location and any other details of the sighting to: ACC@sfgov.org. SFACC maintains a data base of these tracking reports.